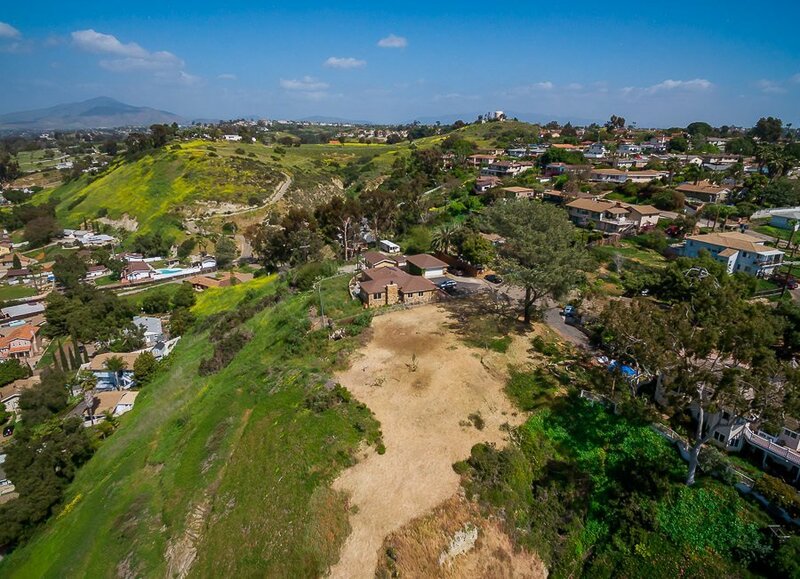 One of the Last Lot with Million Dollar DREAM Views in Bonita-Chula Vista!!. 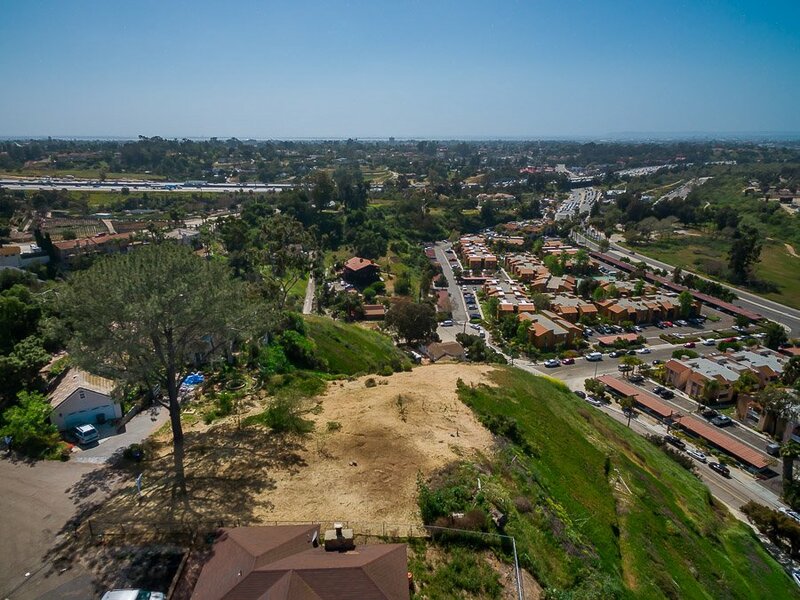 Build your Dream Home and Enjoy Unobstructed Views of Downtown, the Ocean, City Lights and MORE. 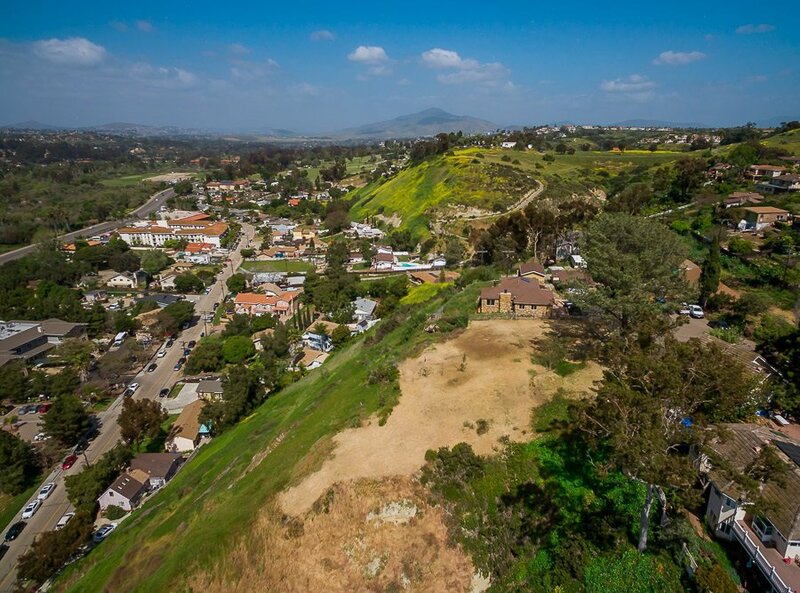 Panoramic Views at it Best. Bring your Dream Home Plans and start Building. 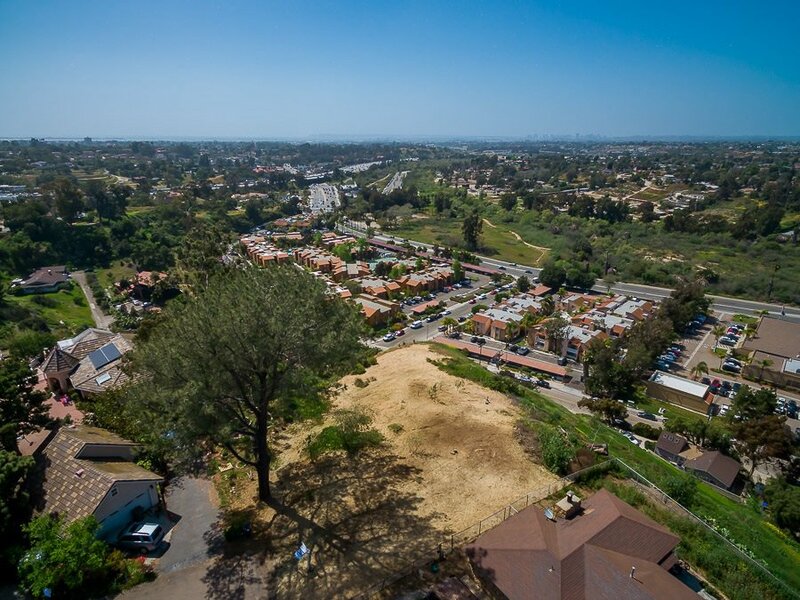 Close to 805 Fwy and Minutes to Downtown, Shopping Center and all. 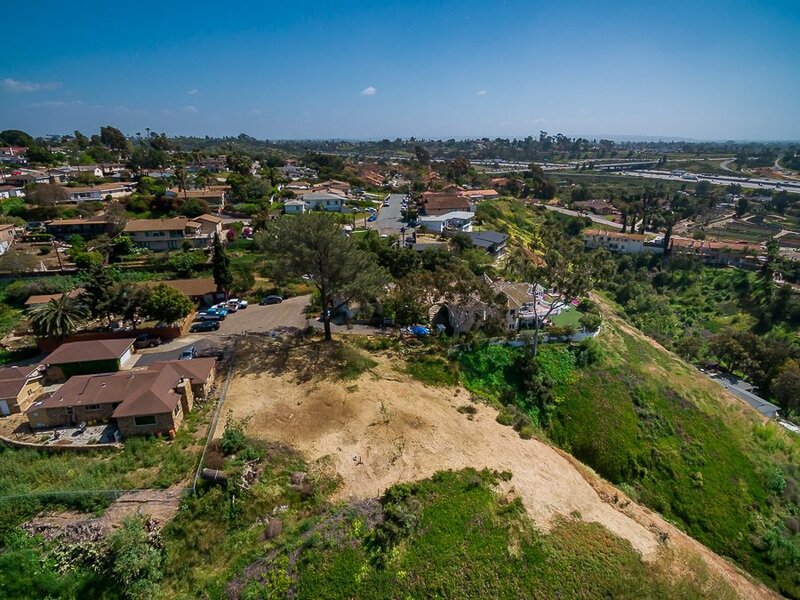 One of the Last Lot with Million Dollar DREAM Views in Bonita-Chula Vista!!. 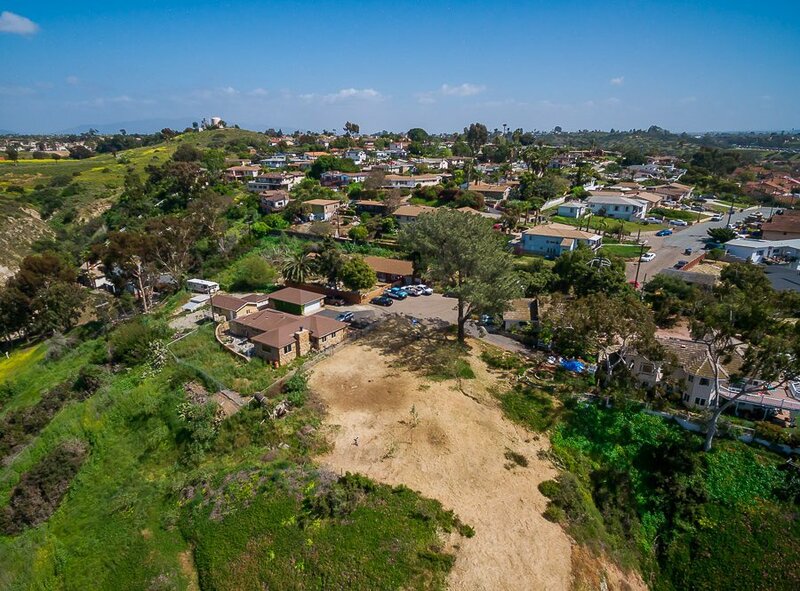 Build your Dream Home and Enjoy Unobstructed Views of Downtown, the Ocean, City Lights and MORE. Panoramic at it Best. Bring your Dream Home Plans and start Building. 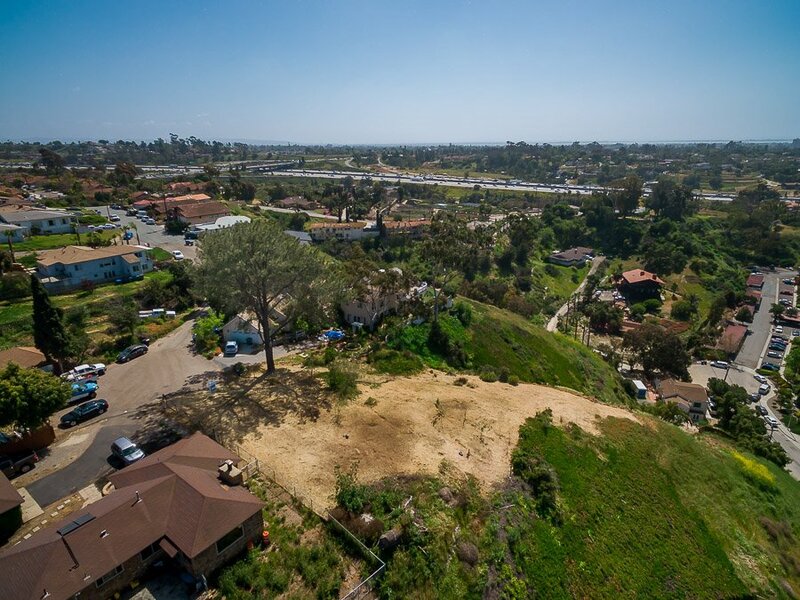 Close to 805 Fwy and Minutes to Downtown, Shopping Center and all.